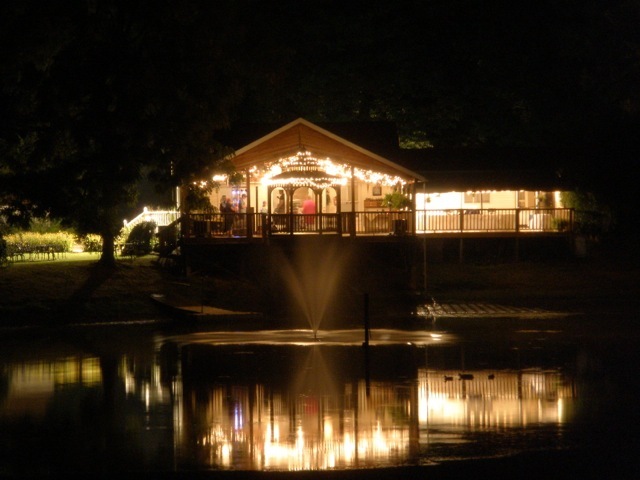 Our own venue – Cheers & Lakeside Chalet – is a beautiful 70-acre country estate, set in rolling green hills, lined with lush forest. 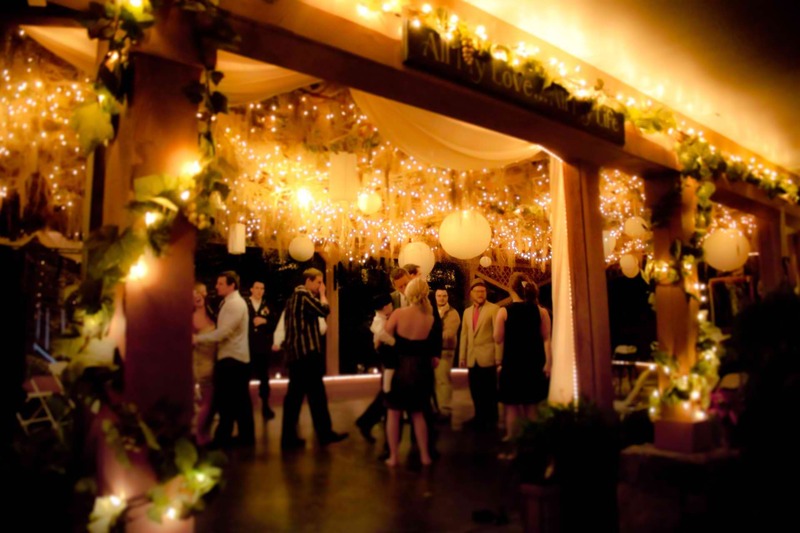 It has two distinctive banquet halls and groomed grounds for outdoor parties and picnics. The unique beauty and privacy of these venues make Cheers & Lakeside Chalet the perfect venue for your next event. Check out our website at cheerschalet.com to see what we can do for you! Sheltered decks for both halls – open in the summer, enclosed and heated in the winter.